It appears that Moneaul's multi-million dollar fraud will not be driving Zalman to bankruptcy after all. Word comes that the Korean courthouse handling the case has decided that Zalman, which was a child company of Moneaul, was not involved in the fraud and holds no responsibility for the actions of the parent company. We should remind you that Moneaul instigated a major financial scandal in Korea, implicating many major banks and causing a direct financial damage of nearly 3.2 Trillion Korean Won (about three billion US dollars). The Korean courthouse decided that Zalman should be severed from Moneaul and continue to operate under their oversight and jurisdiction. As a result Zalman has been allowed to restructure the company, doing so under the supervision of the Korean justice system. What does that mean for Zalman's customers? Zalman will not need to file for bankruptcy nor liquefy any of their assets. The company will continue to operate normally and all post-purchase support and warranties remain valid. In some ways the company hasn't even skipped a beat, recently announcing the release of a new product, the Z11 Neo case. With that said, Zalman may not be out of the woods just yet. The company was hit very hard by this scandal, causing their stock to essentially be destroyed and pulled from trading. We are unaware of the company's current capital, but rumors indicate that Moneaul might have spent a very large portion of it already, and Zalman will certainly consume some more until they get back on their own two feet. Finally, the company now operates under courthouse supervision for the time being. Nevertheless, there is a light at the end of the tunnel for Zalman after all, and we are hopeful that the experience and hard work of the honest employees will help them reach it. 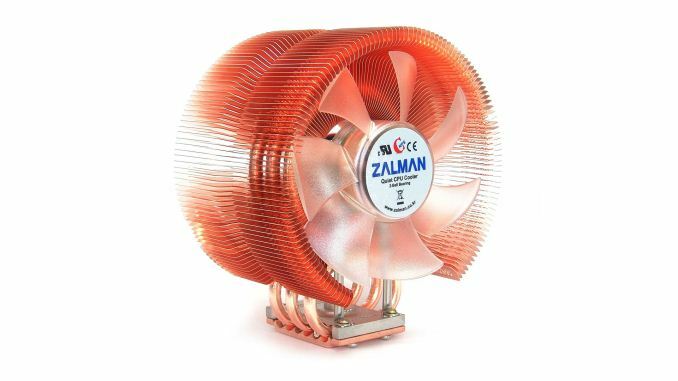 I haven't seen a particularly interesting product from Zalman in a while. Could be a blessing in disguise if they take the right steps during restructuring. I used to love Zalman products, but in the past 2-3 years, their quality and attention to detail has been noticeably slipping. Instead of focusing on high-end, premium components, they've been caught up in the "race to the bottom" along with a number of companies; also, when they do role out a premium product, it's performance doesn't justify the price. Zalman needs to get back to what it did best in the past: selling superb quality, high-performance parts at a premium price. But to earn my business again (and I assume others as well) they'd better back up that premier price with really solid, and I mean really fantastic/competitors can't match, performance. I disagree in regards to quality. The CNPS 5X is my go to heatsink to replace stock Intel and AMD heatsinks. Performance is great for a budget heatsink and the quality is all there; high-quality fan and very solid mounting hardware. That case is so ugly. 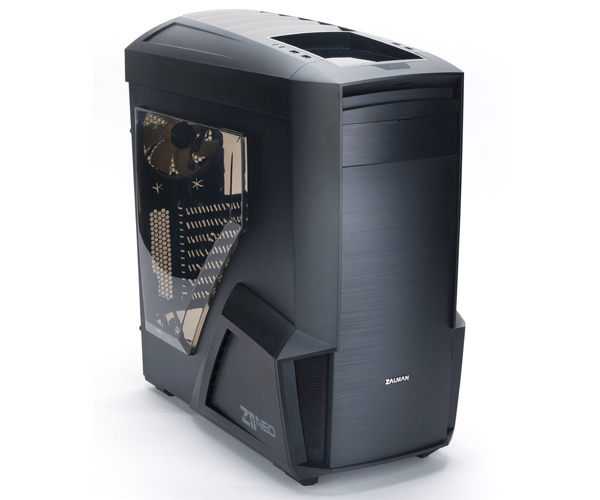 I've used the arc mini several times and consider it an excellent design.. (a variant of the one you speak of) If anything Corsair and Fractal have similar ideas on how a case should be.. Zalman? not so much.. I do like my Fractal case, but having three fans fail in under a year is pretty awful, but as you said, it happens.